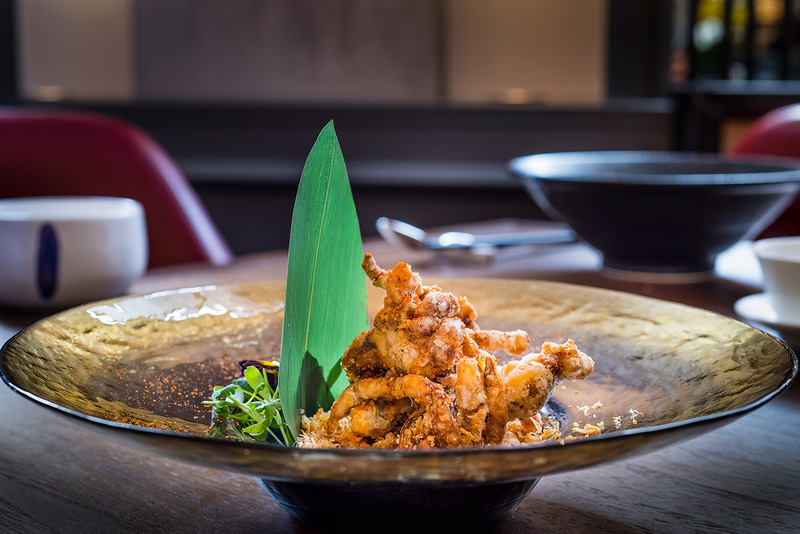 Mei Ume at Four Seasons Hotel London at Ten Trinity Square took home the awards for “Best UK Restaurant” and “Best Luxury UK Restaurant” at the annual Restaurant & Bar Design Awards. 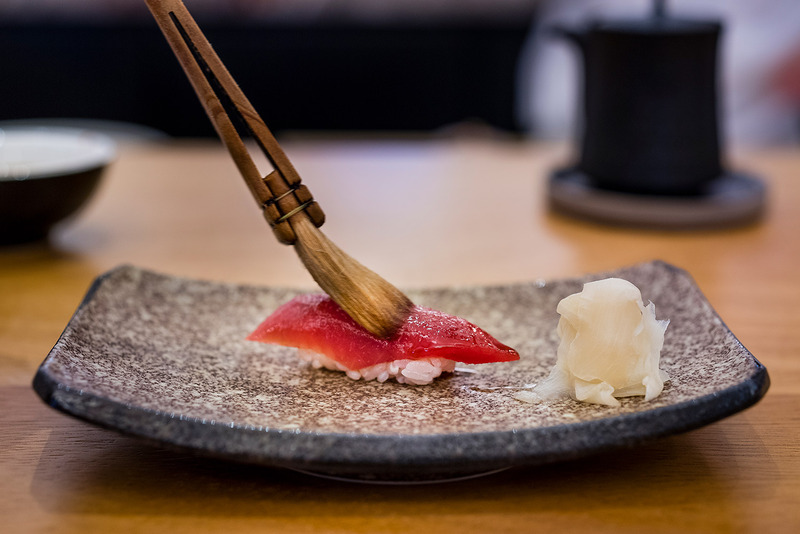 As well as winning the two awards, Mei Ume was also shortlisted as Best London Restaurant, Best Restaurant or Bar in a Hotel and Best Restaurant or Bar in a heritage building. 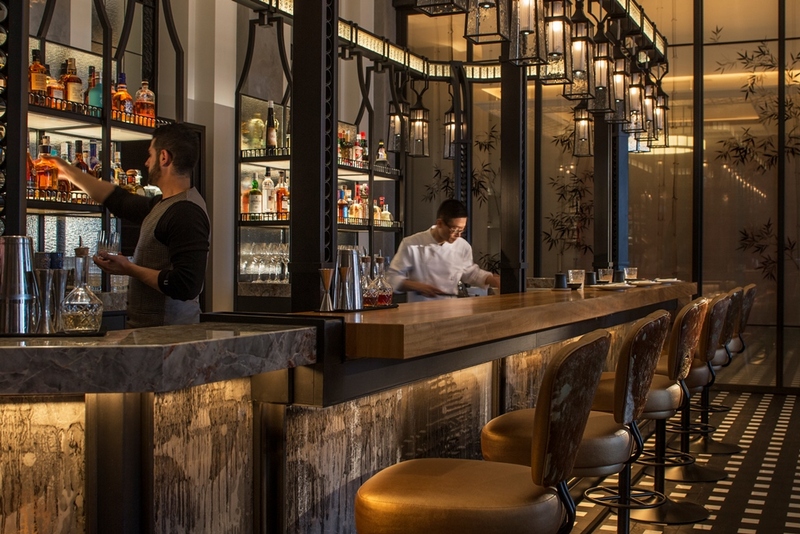 Designed by Ed Ng and Terence Ngan of AB Concept, Mei Ume takes inspiration from the building’s heritage as a gateway for merchants from the East and West as well as from the restaurant’s name Mei Ume, which is a combination of the Japanese and Chinese language words for plum blossom. A large screen at the entrance made with enamel paint on glass depicts the signature plum blossoms. Strategically placed at the entrance, this piece fuses the two worlds into one as a common language. 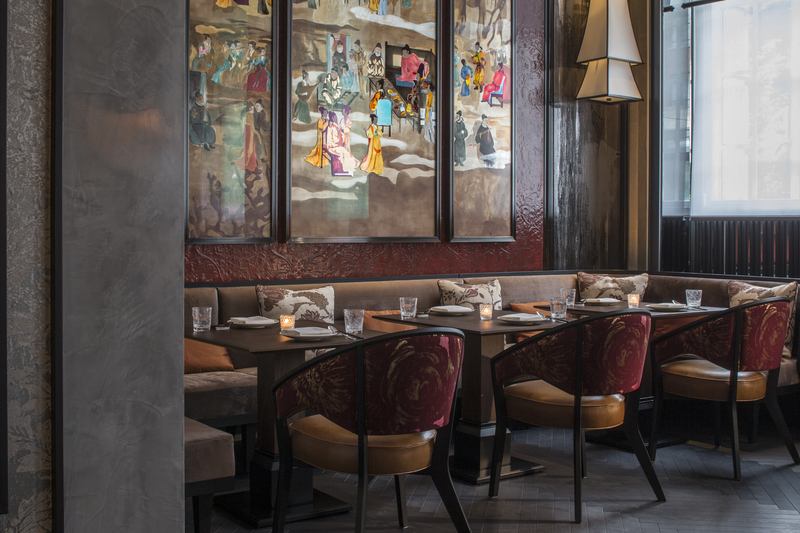 Celebrating its tenth year, the globally-recognised awards are dedicated to the design of food and beverage spaces and were attended by over 600 of the UK and world’s best designers and their clients. 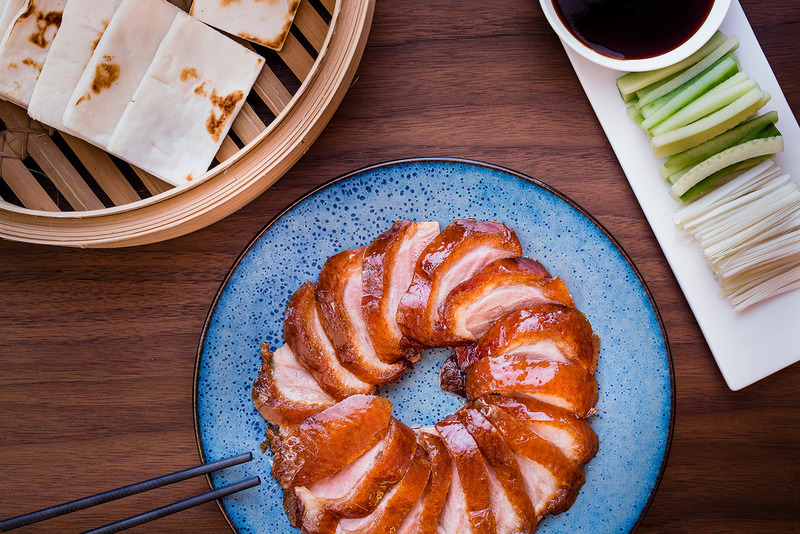 Showcasing two of the greatest Asian cuisines under one roof, Mei Ume celebrates the Chinese and Japanese culture and cuisine across the food, drink and design of the restaurant. 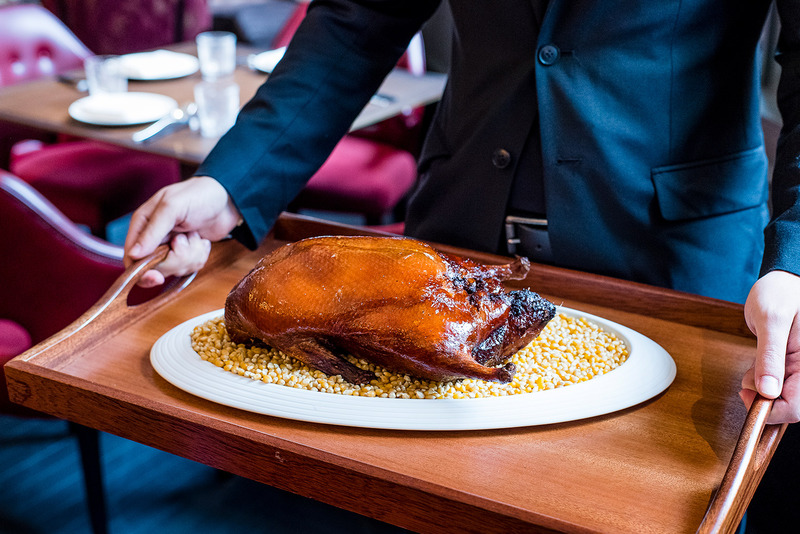 Under the guidance of Head Chef Tony Truong, the Chinese kitchen offers a wide variety of approachable dishes, including the signature Mei Ume Peking Duck, served according to tradition across two courses; starting with pancakes, shredded leek, cucumber and plum sauce, followed by a a crispy duck salad with cherry tomatoes and tonkatsu dressing. 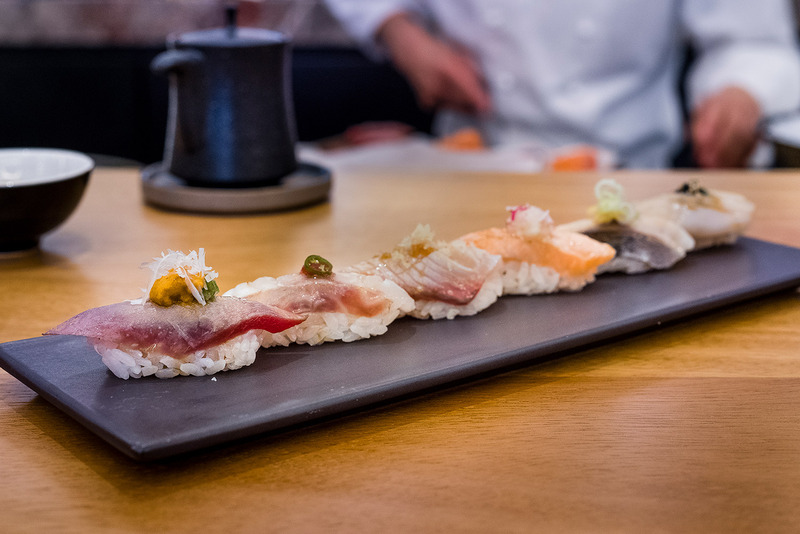 Focusing on the quality of the ingredients, Sushi Chef Mun Seok Choi takes the helm of the Mei Ume Bar serving delicate, well-balanced sushi and sashimi alongside a selection of expertly crafted cocktails served by the talented bartenders. 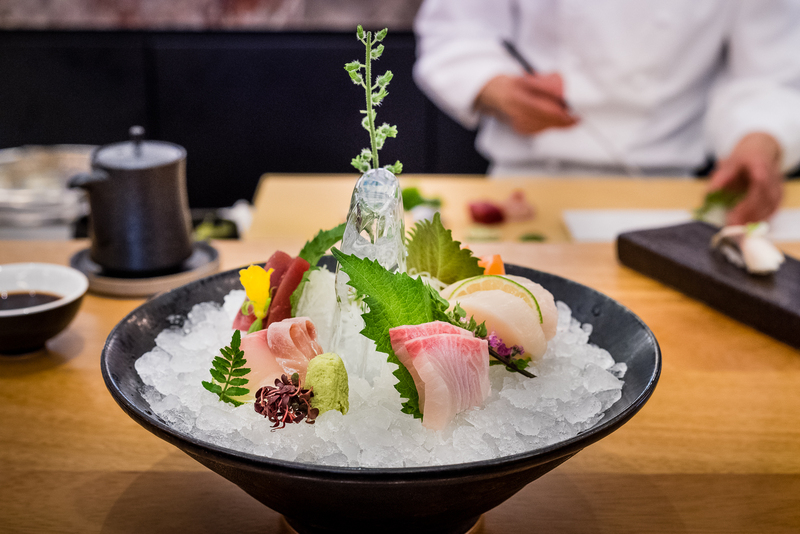 An extensive wine and sake menu complements the restaurant menu. 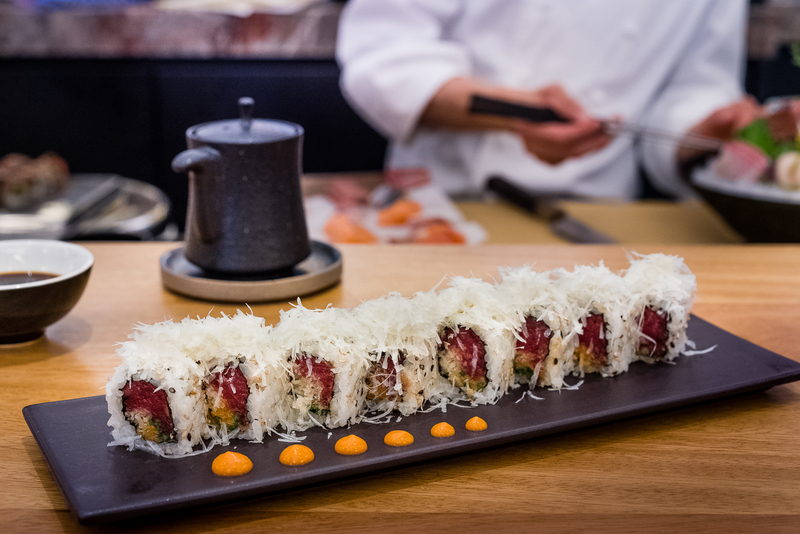 The restaurant desgin pays tribute to the two cuisines highlighted in the menus. 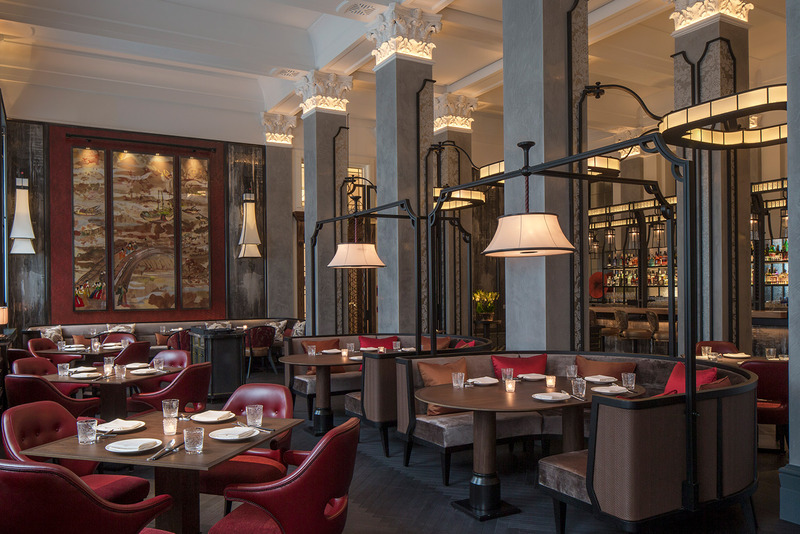 In a Grade II8/listed heritage building – the 1922 former headquarters of the Port of London Authority – Ed Ng and Terence Ngan of AB Concept took inspiration from the building’s heritage as a gateway for merchants from the east and west and the restaurant name Mei Ume, which is a combination of the Japanese and Chinese language words for Plum Blossom. A large screen at the entrance made with enamel paint on glass depicts the signature plum blossoms. Strategically placed at the entrance, this piece fuses the two worlds into one as a common language. 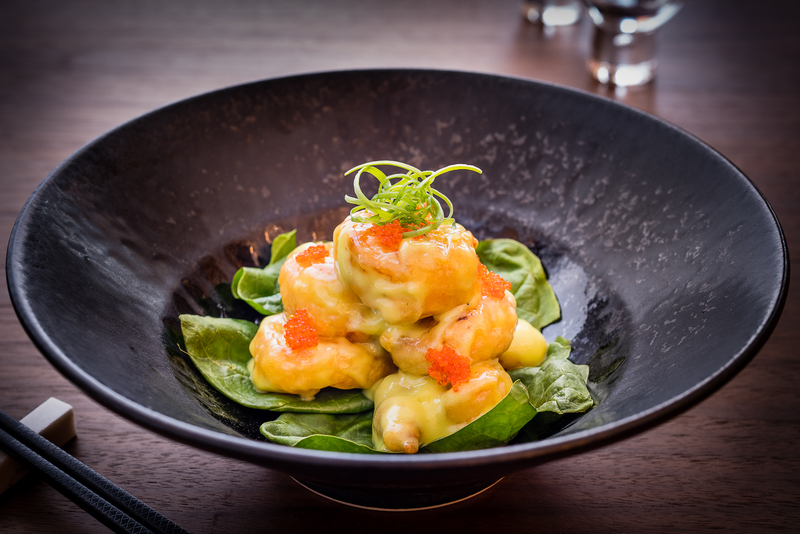 Situated only moments away from the historic Tower of London and Tower Bridge, Mei Ume offers traditional Chinese and Japanese dishes with a modern approach. 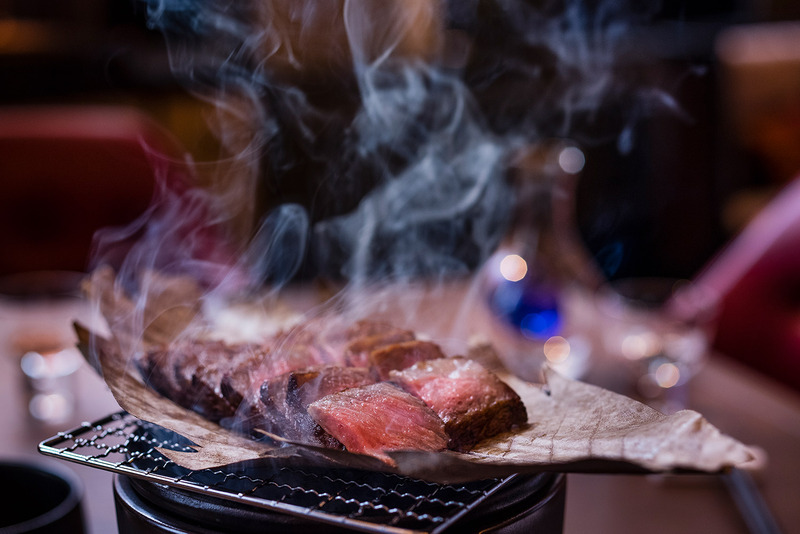 Showcasing two of the greatest Asian cuisines under one roof, the restaurant menu includes a colourful selection of sushi, sashimi and Chinese main course dishes.